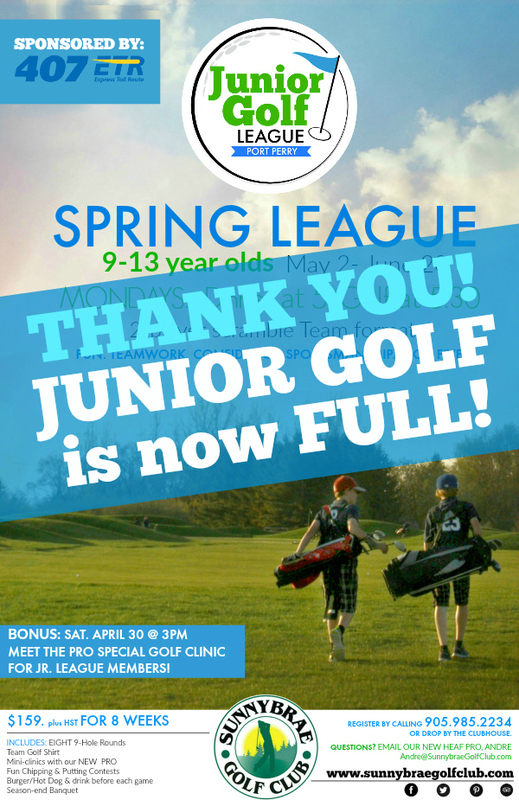 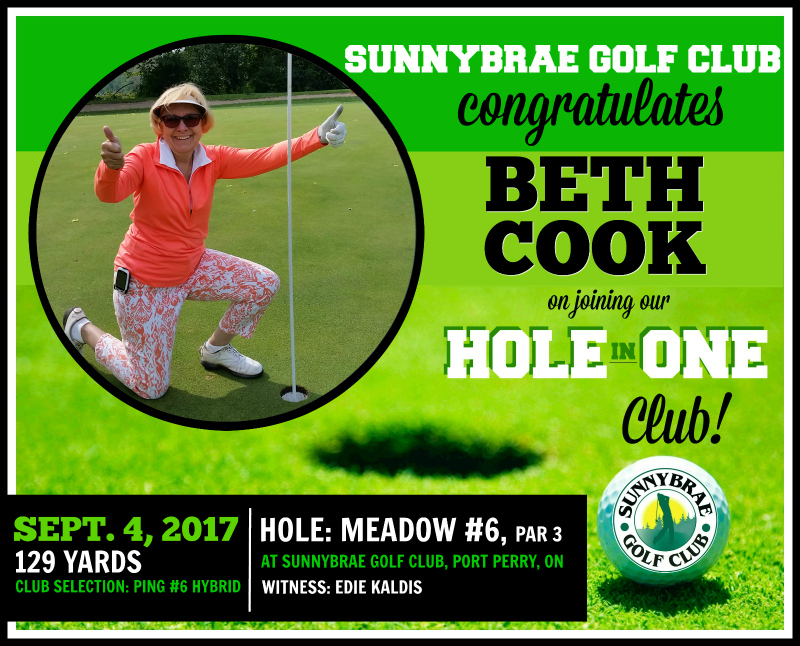 Thank you – Junior Golf at Sunnybrae is FULL for the Spring Session! 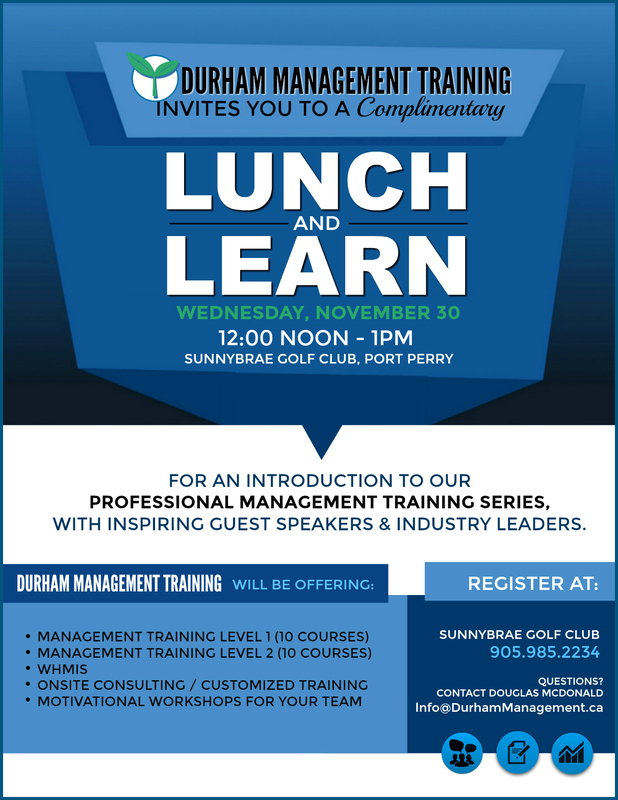 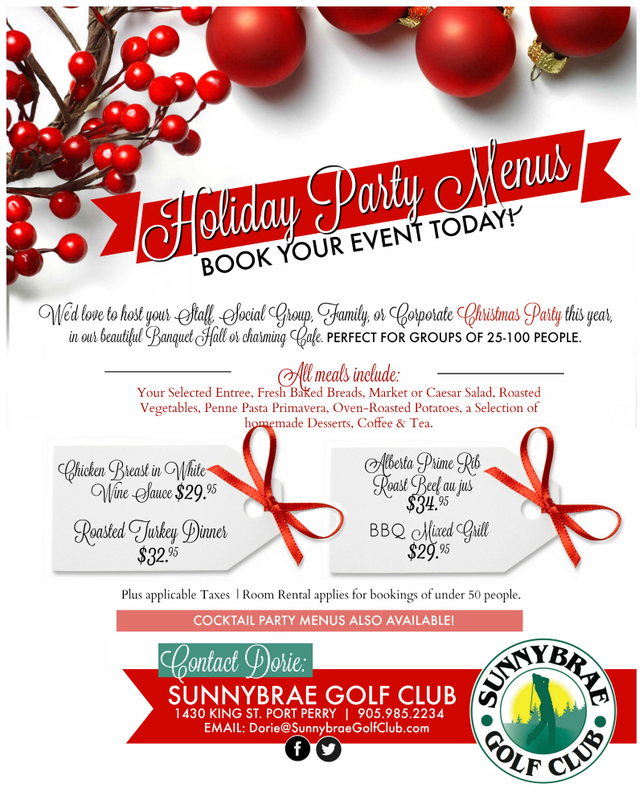 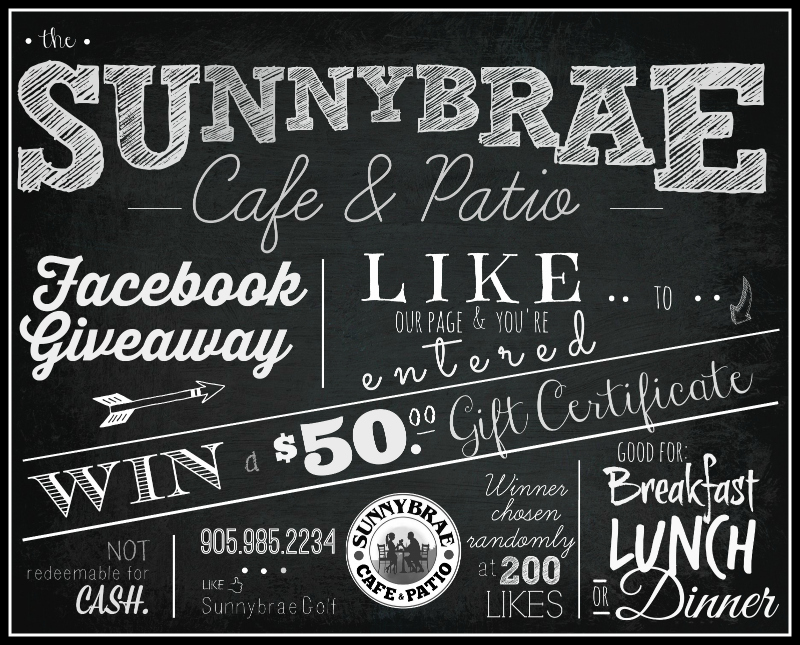 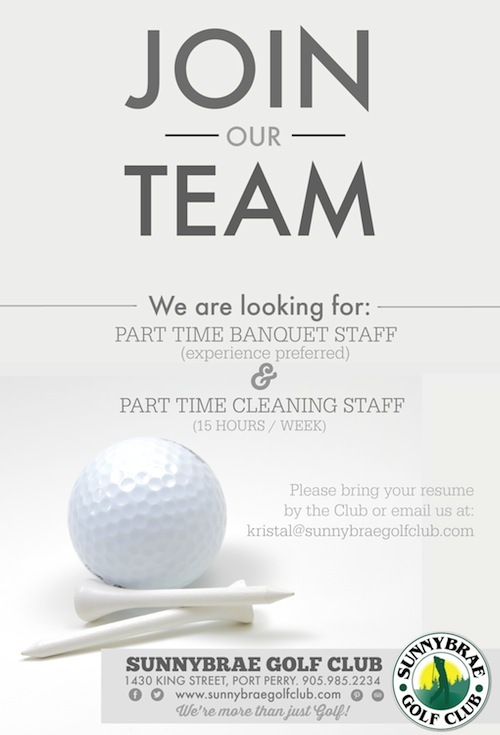 We're hiring this Spring at Sunnybrae Golf Club. 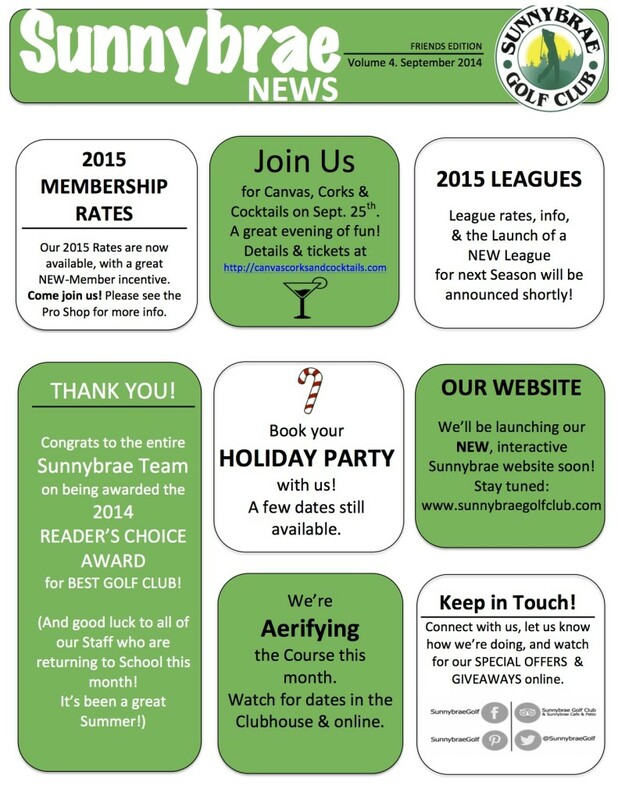 Join our Staff Team.